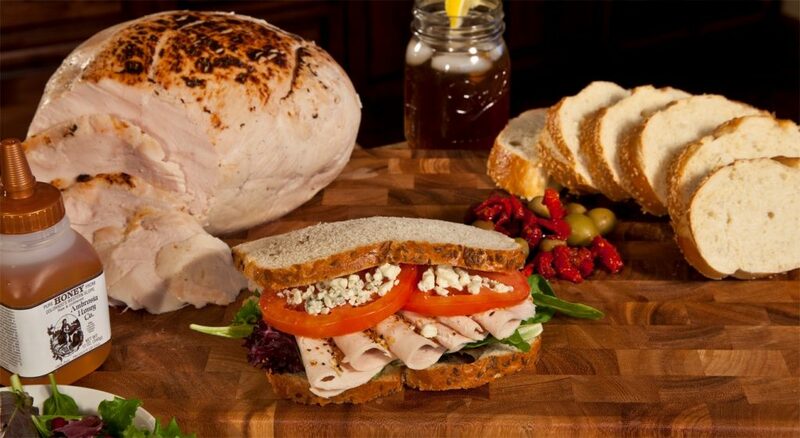 Emils makes organic and natural deli meats that are free of both hormones and antibiotics. 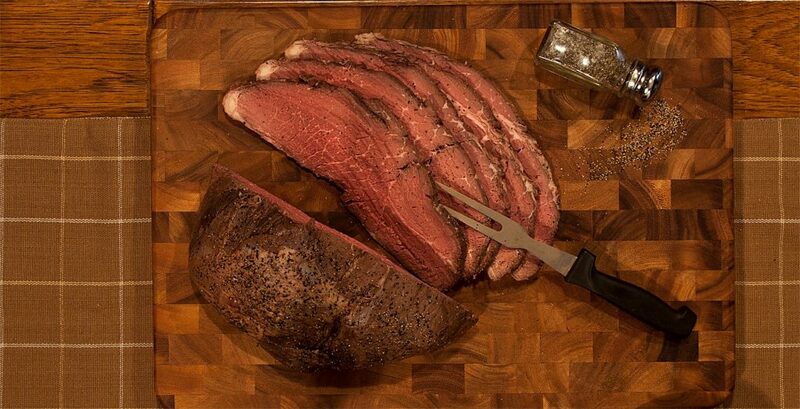 Their tasty, naturally browned meats use only whole muscle pieces with no filler. They also don’t include the extra ingredients you’ll find in other deli meats, such as carrageenan, potato starches, lactates and paprika coatings. Plus, they have little to no fat and sodium. Emils does all of their own cooking as well – no subcontractors.